With more than 15 years in the wine industry, I have met so many wonderful, intelligent successful women in various positions – from making wine to selling wine to buying wine to writing about wine. And, in my experience, these women are not only passionate about wine but they are gracious and supportive of one another. This was exemplified when CEO of St. Supery Winery Emma Swain recently visited Los Angeles to host a small lunch with women in the wine business. While we enjoyed the wines of St. Supery, we chatted about wine, shared funny stories and laughed together. Emma, who is originally from Florida, studied Agriculture and Managerial Economics at the University of California, Davis. She worked as a tax consultant before moving to Napa where she became Controller at Neibaum Coppola Winery. 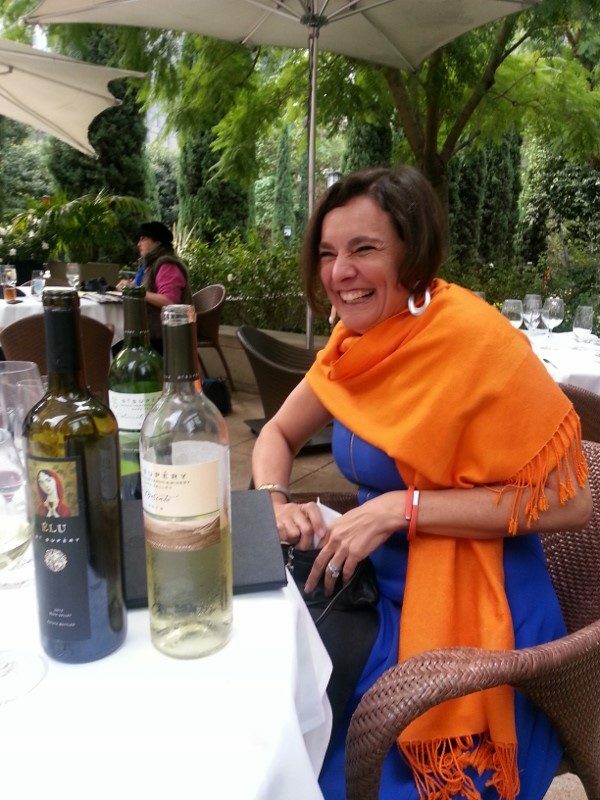 She was then COO at Sebastiani Winery for thirteen years before joining St. Supery as the CEO six years ago. What I found inspiring is to see a woman who is the CEO of a privately-owned family winery who is not a member of the family. Emma is running a winery because of her knowledge and expertise. She knows how to run the business but she also knows how to enjoy wine. And, on that note, here is what we got to enjoy! St. Supery is known for Sauvignon Blanc and Cabernet Sauvignon. And, if you taste the wines, you will understand why. 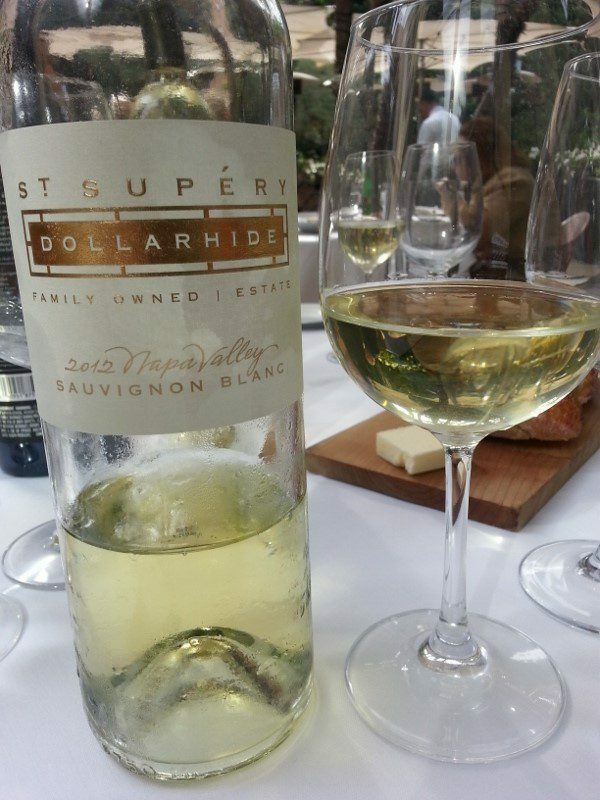 The 2012 Dollarhide Sauvignon Blanc, a single vineyard wine, is bright with pungent aromas of grapefruit, lime, lemon and lychee. This wine has a rich mouth-feel due to spending 7 months sur lies (letting the wine age with the yeasts). 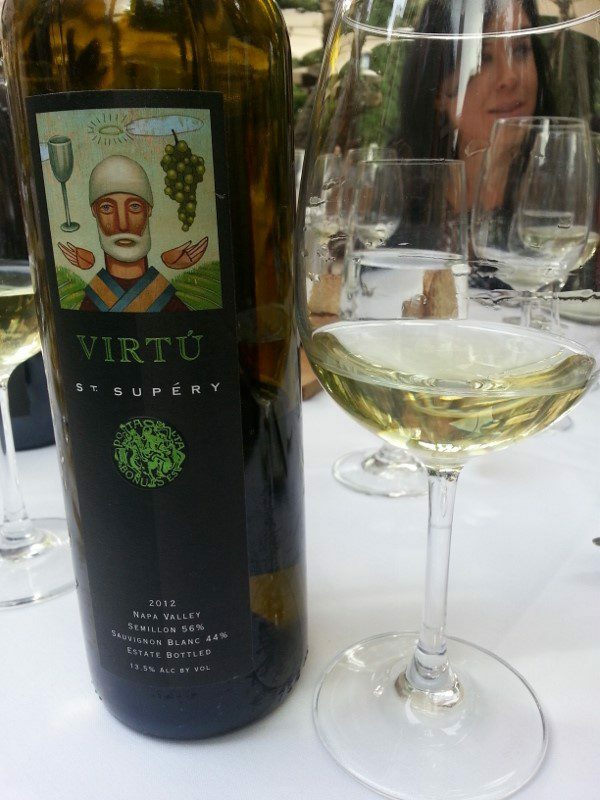 The 2012 Virtru is a blend of 56% Semillon and 44% Sauvignon Blanc. It has tropical aromas and on the palate it has a balance of creaminess and acidity. 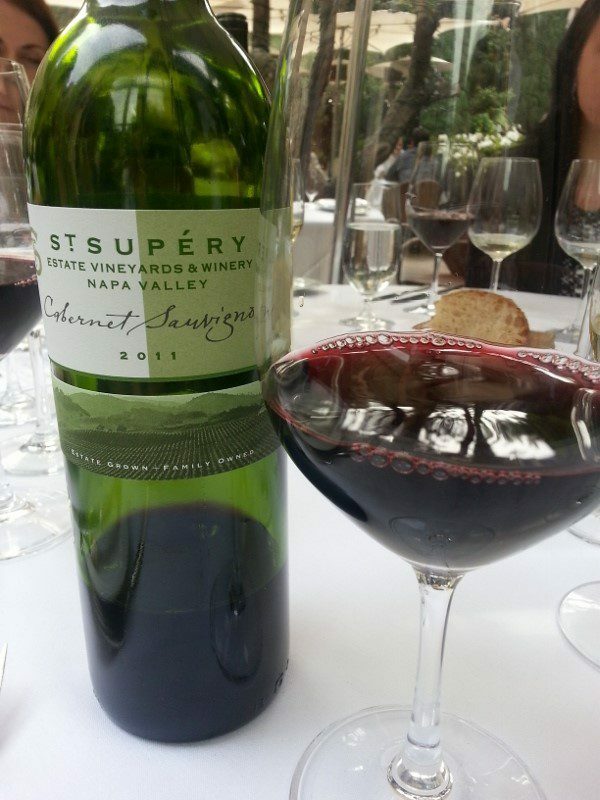 The St. Supery 2011 Cabernet Sauvignon Blackberry has aromas of currants, black pepper and chocolate. 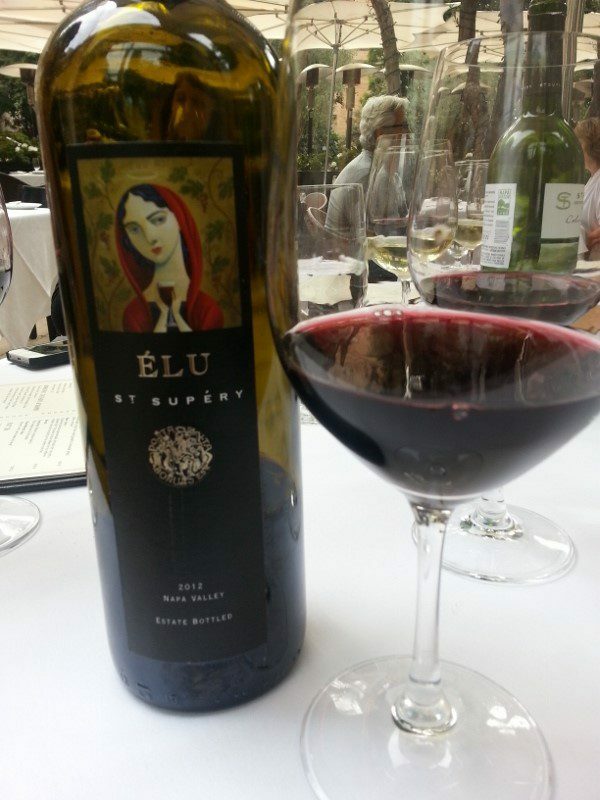 The St. Supery 2012 Elu is a blend of 72% Cabernet Sauvignon, 13% Merlot, 10% Malbec, 3% Cab Franc and 2% Petit Verdot with aromas for blackberry, espresso and molasses, as well as notes of smoky oak and dusty terroir. 49% of the Muscat Canelli planted in Napa is planted by St. Supery. 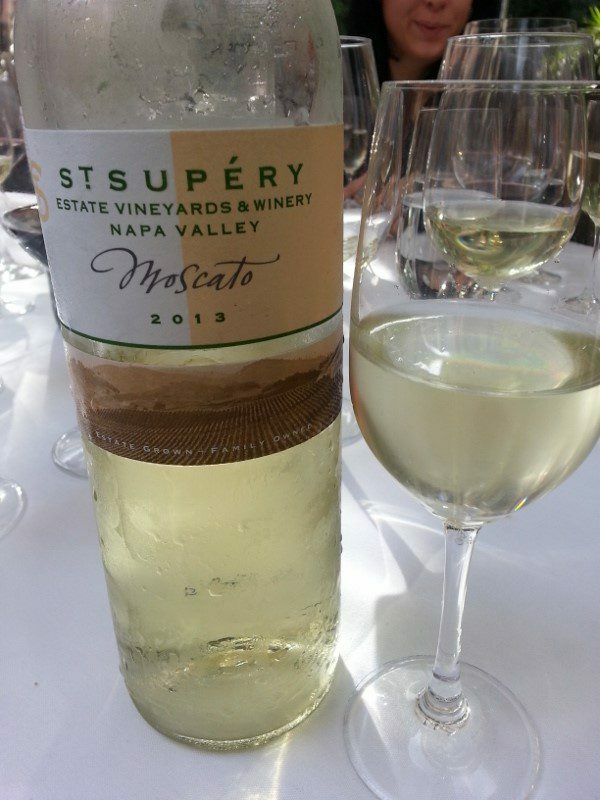 The St. Supery 2013 Moscato is a wine that is well balanced between acidity and sweetness making it a perfect wine to finish a meal. It is wonderful to see a woman in charge but it is also something we appreciate. For no matter how many women in influential positions I meet, it never is lost on me that there is still a long way to go for women in the male-dominated wine industry. This entry was posted in Lifestyle, Wine and tagged Emma Swain, ladies lunch, St. Supery, Wine, women in wine by Allison Levine.